OK – I know that is a grammatically wrong way to start a sentence, but here is my narrative about how this hummus came to be. 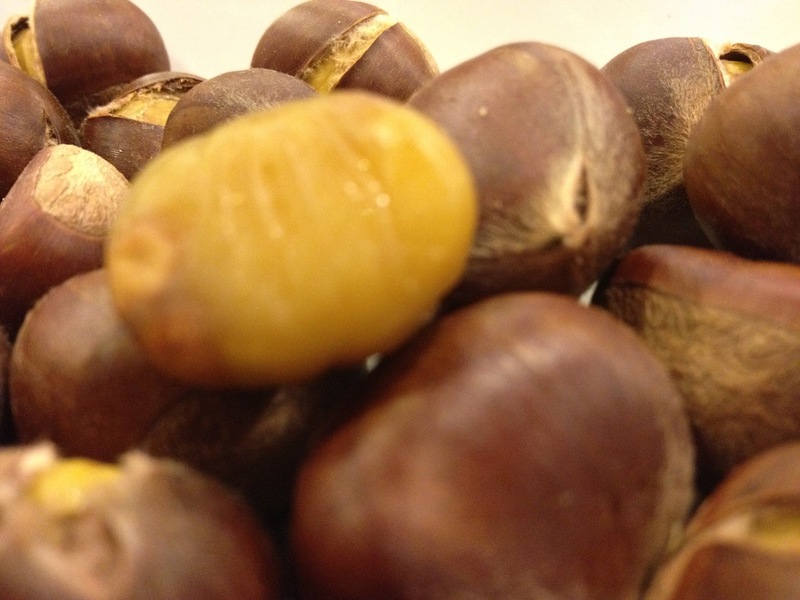 Enjoying a beautiful pre-fall day with good friends who had brought along some chestnuts to roast in the oven and serve. Dinner was done and we decided it was time to roast these babies – I was really excited since this would be the first time I am tasting chestnuts – We have heard the Christmas song “chestnut roasting on an open fire..” crooned by several greats like Bing Crosby, Nat King Cole and more recently, Michale Buble. But that was simply a song and in all my 19 years in North America, never once did I think to try it – Two years ago I may not have, but since I started the blog, my mind suddenly opened up like a never-ending avenue or better, promenade and I am enjoying so many new experiences. For starters, I just dipped them in Nutella and already it was tasting better. We do challenge ourselves to like certain things after a certain point in our lives, correct. I knew plain old chestnuts would not do it for me. 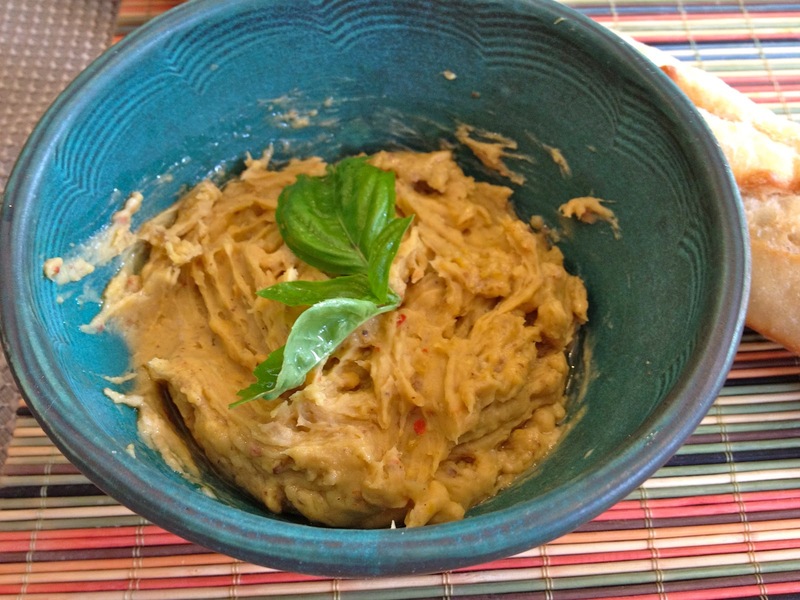 We had a few nuts left behind from that night and this is what came out of it – A fabulously healthy and delicious hummus, where the taste of the nut prevails above all else, thank you very much! Brilliant Priya!! I am not a great fan of these nuts either. but hummus is something I am willing to try. Delicious and healthy dish Priya. Hola ! muchas gracias por pasar por mi blog!! Qué lindo está el tuyo tienes rectas muy lindas! 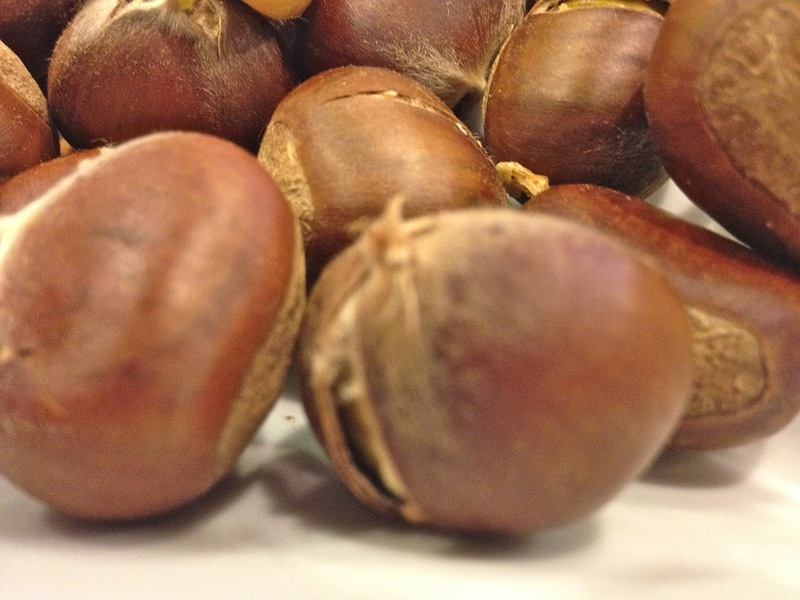 cannot wait for chestnuts season over here. Beautiful recipe! 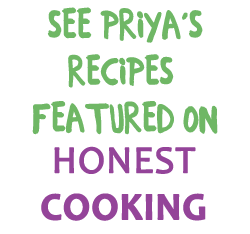 Innovative recipe dear,love hummus and this sounds so healthy and delicious. anot crazy about chestnuts either…i hope the chestnut police is not going to come after me.. to be frank i may not try the hummus but am amazed by your creativity!! Hats off !! 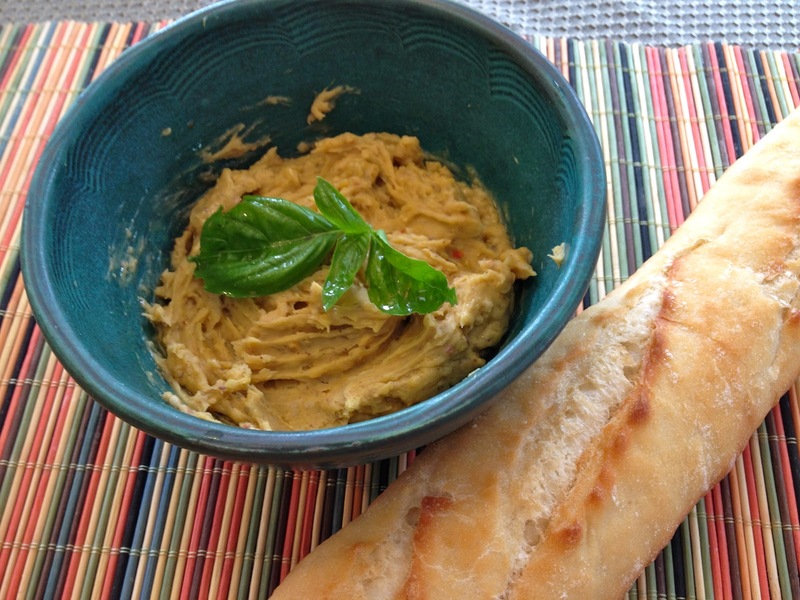 Delicious and yummy looking chestnut hummus. Hi Priya, hope you are doing good. I completely agree with you on this statement: we do challenge ourselves in liking some items after some point of life. Many things which I didn't like earlier are now palatable. Recently we went to trekking along with some colleagues. Their children were collecting chest nuts for roasting later. I ignored them thinking it was not my thing. 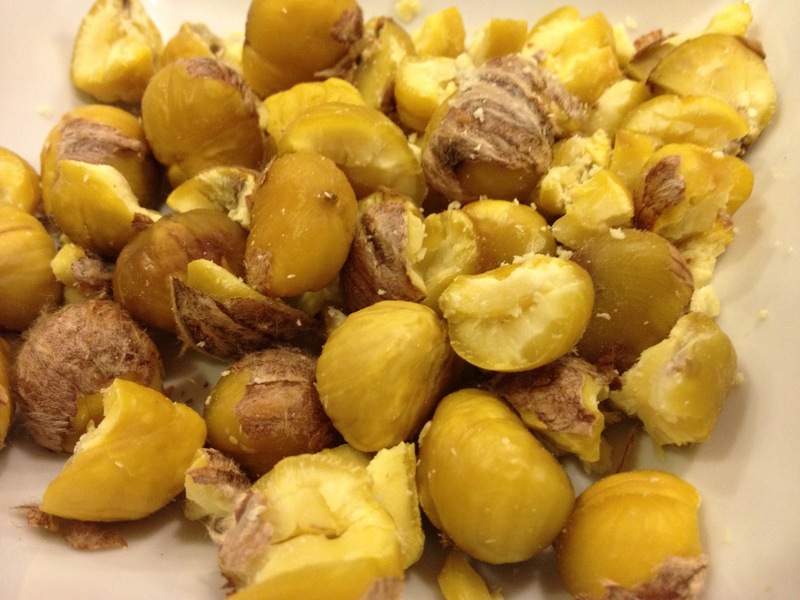 Seeing how you have come up with this delicious hummus, I would take care to pick up these nuts myself the next time.